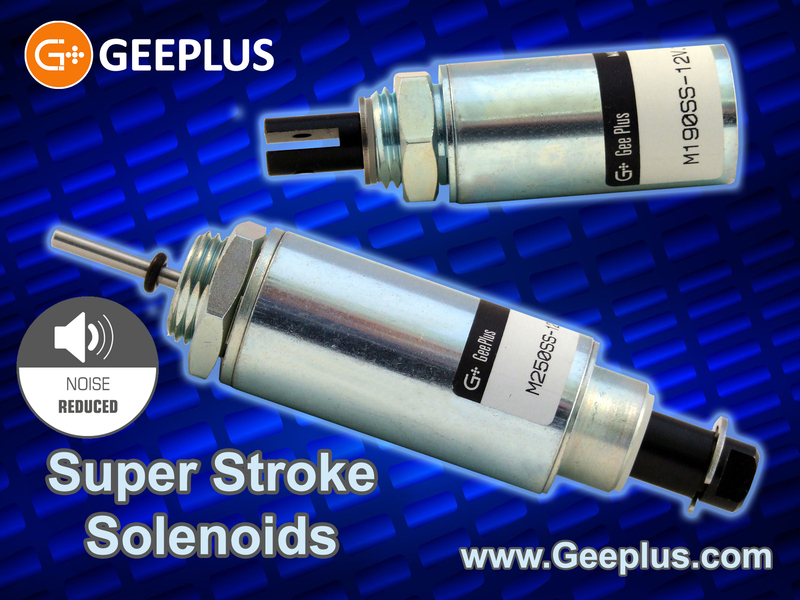 The Super Stroke Solenoid is an innovative development using the tubular solenoid design with a modified pole-piece, enabling a longer stroke. The longer stroke and linear force characteristic make these solenoids suitable as a replacement for small air cylinders in a number of applications. 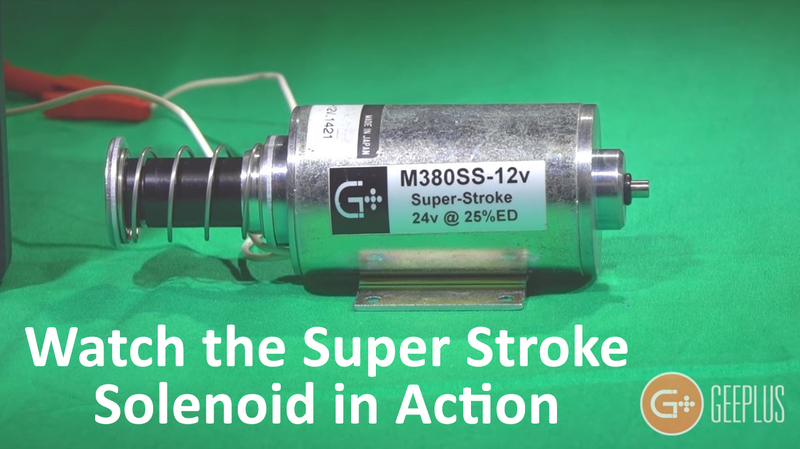 The Super Stroke Solenoid can be used as a proportional device (see proportional solenoids data for an explanation of proportional operation) for proportional force or position control.